This gorgeous building features roomy studios & 2 beds. Every apartment has been updated with new woodwork, kitchens & baths. 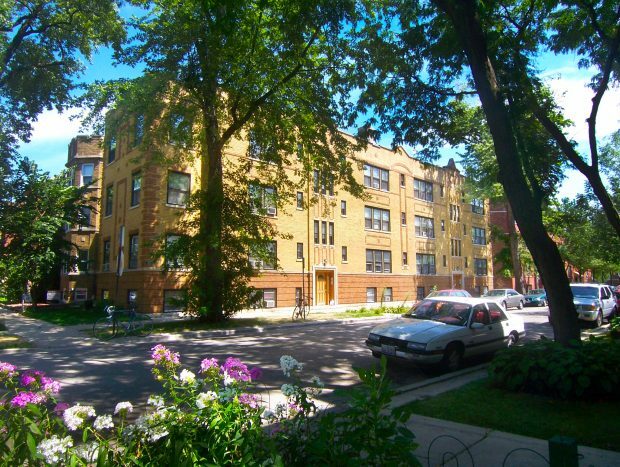 Close to Lincoln Square/Ravenswood nightlife, public transit (CTA) and multiple conveniences. Public Transit: Rockwell Brown line. Lawrence Street Bus. Western Bus.